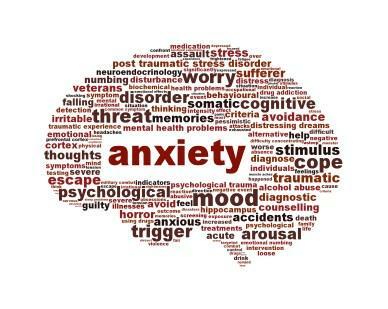 From big tests to small slights, teenagers encounter potential sources of fear, worry and even panic almost constantly. 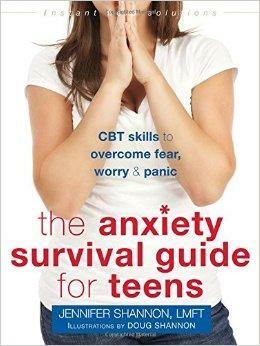 Some skills to deal with those anxieties are the core of a “survival guide” written specifically for adolescents. Perfectionism is another common source of anxiety--for people of all ages. a good way to ease those worries, suggests Jennifer Shannon, is to broaden the idea of success. Shannon is a co-founder of the Santa Rosa Center for Cognitive Behavioral Therapy. She has also written a Shyness and Social Anxiety Workbook for Teens, and for adults, the soon-to-be-published Don't Feed the Monkey Mind.